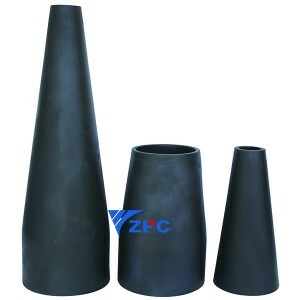 The product is ideal for industrial kiln, sintering, smelting and applicable to all kinds of products. 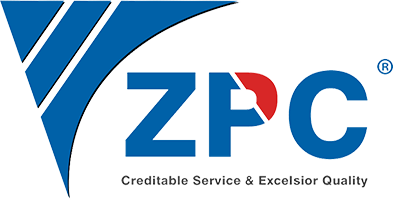 In the field of chemical industry, petroleum and environmental protection with a wide range of applications. 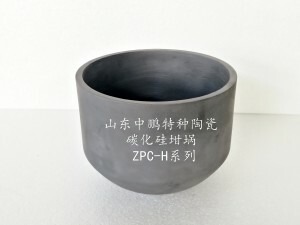 It is possible to use a home made steel crucible to melt metals such as zinc and aluminum, because these metals melt at a temperature well below that of steel. 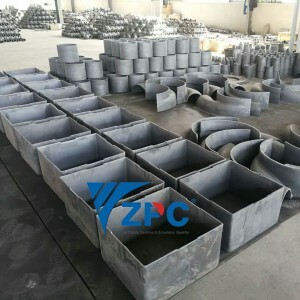 However scaling (flaking) of a steel crucible interior surface is a problem. 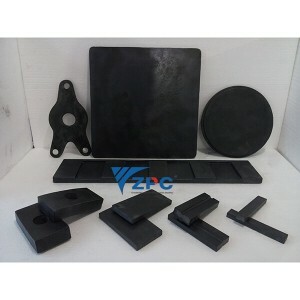 This scale can contaminate the melt and thin the crucible walls rather quickly. 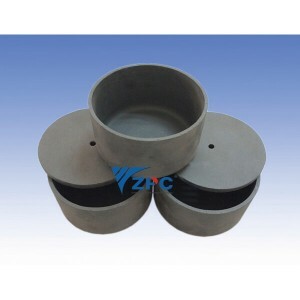 Steel crucibles will work if you are just getting started and don’t mind dealing with the scaling. 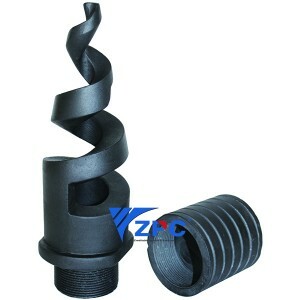 A bilge shaped (“B” Shape) crucible is shaped like a wine barrel. 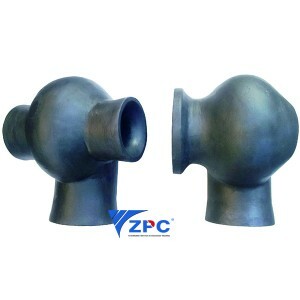 The “bilge” dimension is the diameter of the crucible at its widest point. 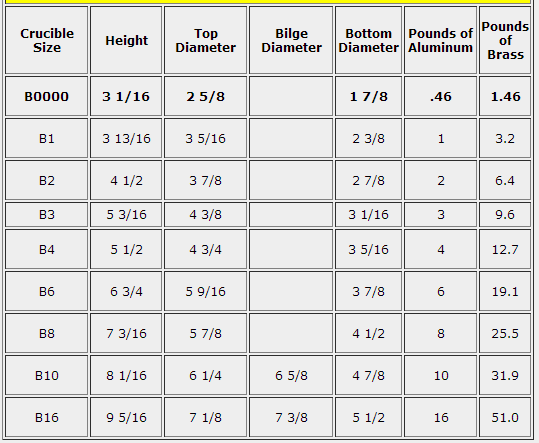 If there is no bilge diameter shown then the top diameter is the maximum width. A rule of thumb states that the # of a “bilge” crucible gives its approximate working capacity in pounds of aluminum. 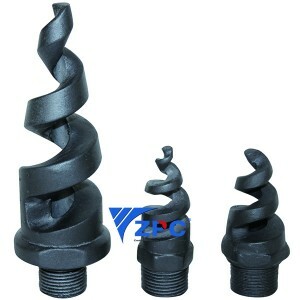 For brass or bronze use 3 times the crucible #. For example a #10 crucible would hold approximately 10 pounds of aluminum and 30 pounds of brass. 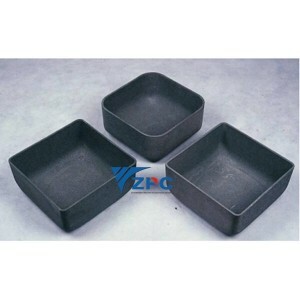 Our “B” shape crucibles are typically used by hobbiests and frequent casters. 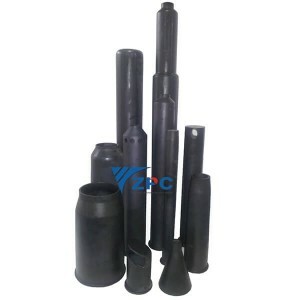 These are a high quality, long lasting commercial grade crucible. 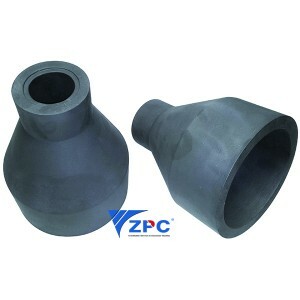 Silicon carbide crucibles are the least likely type to absorb water in storage and typically don’t need to be tempered before use. It is a good idea to fire a new crucible to a red heat prior to its first use to drive off and harden factory coatings and binders. 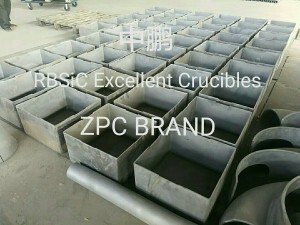 The material should be placed into the crucible VERY loosely. 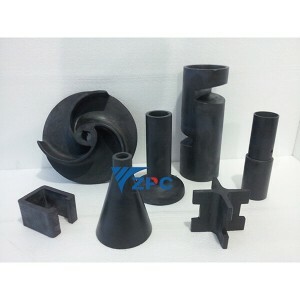 NEVER “pack” a crucible, as the material will expand on heating and can crack the ceramic. Once this material has melted into a “heel”, carefully load more material into the puddle for melting. (WARNING: If ANY moisture is present on the new material a steam EXPLOSION will occur). Once again, don’t tightly pack in the metal. Keep feeding the material into the melt until the required quantity has been melted. WARNING!!! : Crucibles are dangerous. Melting metal in a crucible is dangerous. Pouring metal into molds is dangerous. A crucible may fail without warning. 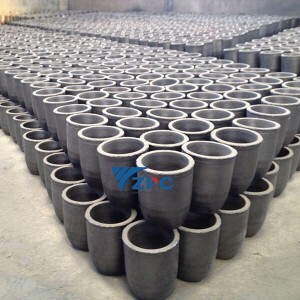 Crucibles can contain hidden defects in materials and manufacturing which can lead to failure, property damage, personal injury, injury to bystanders and loss of life. 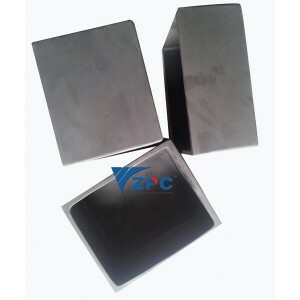 BCS A base block is a high temperature pedestal used to raise up a crucible to the heat zone of a furnace. 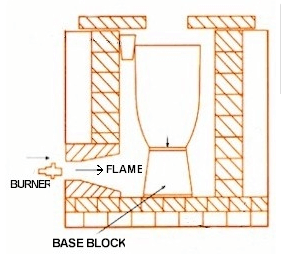 A base block is generally used in a gas fired foundry furnace to lift the crucible up so that the burner flame doesn’t directly blast into the thin wall of a crucible. If the burner flame is allowed to directly strike the crucible it can cause errosion of the wall of the crucible thus shorting its life. The proper way to prevent this is to use the base block to raise up the crucible out of the burner zone. Raising the crucible also allows it to be in the “heat zone” of the furnace. Although the burner flame enters the body of the furnace at the bottom the hottest zone is from the middle up to the top. It is in this region that the walls of the furnace are heated by the circulating gas most effectively. Having the sides of the crucible in this region promotes the best heating from the turbulent gas stream and by the heat radiation of the glowing furnace inner walls. The base block should be tall enough to have the burner flame aligned with the top of the block. It’s ok if the top of the block is higher than the burner inlet as well. What you don’t want is to have the flame hitting the thinner sides of the crucible. It is also acceptable if the flame strikes the thicker bottom portion of the crucible as this part is not as suseptible to wear from the gas.